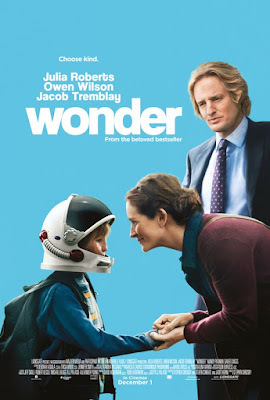 I've been dying to see Wonder ever since it came out, especially after hearing so many great things about it. My husband wasn't exactly interested in it, but ended up caving since it's on Redbox and brought it home the other night. Guess which one of us ended up crying the most? Yep, you guessed it. Mr. Coogan himself. 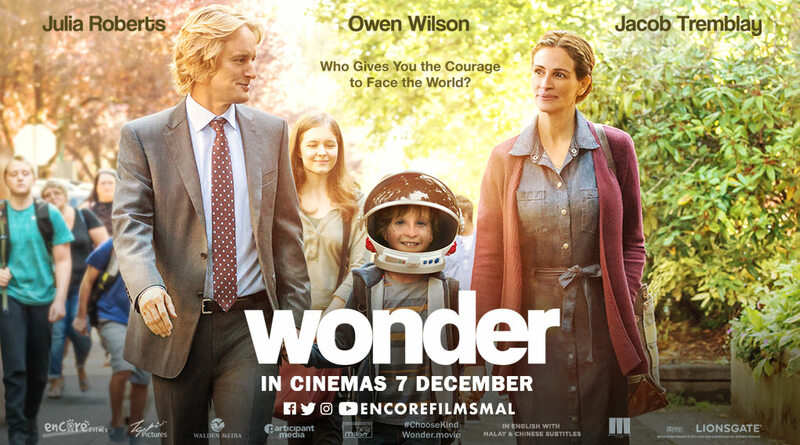 To be fair, Wonder is a lovely movie that drums up a million emotions. You totally fall in love with Auggie and his facial scarring and your heart breaks every time someone picks on him. 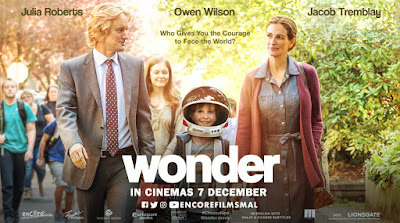 We both loved the film and I think you will, too.